Can you confirm these amateur observations of Colobodactylus dalcyanus? 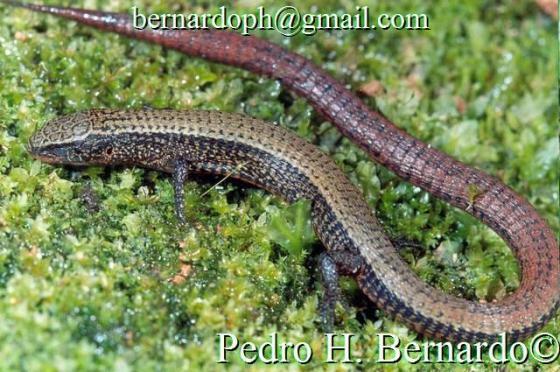 Type locality: Brasil, Rio de Janeiro, Brjo da Lapa, Itatiaia. Etymology Named after Dalcy de Olivieira Albuquerque (Museu Nacional, Rio de Janeiro), “in recognition of his help in this and numerous other occasions”.